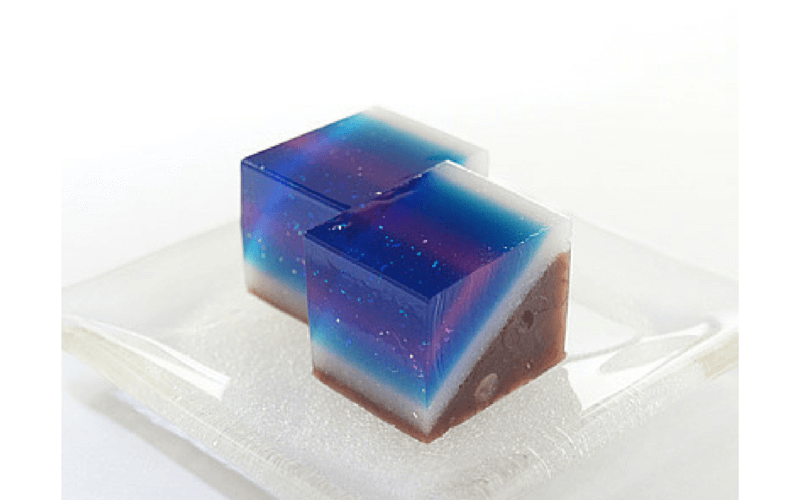 Something big is happening in the world of Japanese confectionary, also known as wagashi! 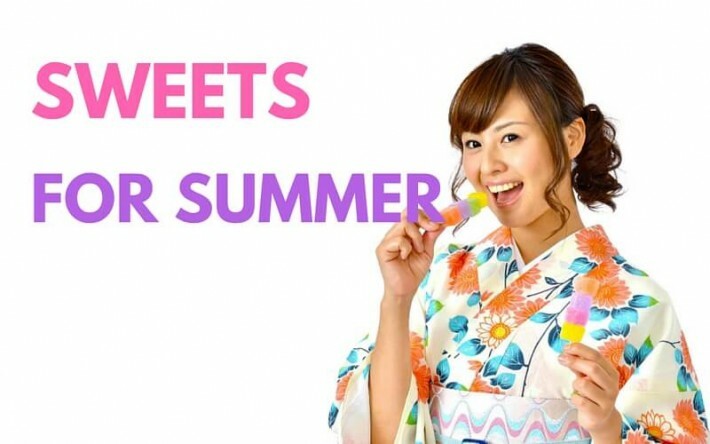 They who can master Japanese sweets, will master the summer! Japanese confectionary, or wagashi as they are known in Japanese, is a traditional part of Japan’s culinary culture. They have been adored within the island of Japan for hundreds of years, thanks to the unique methods used in making them, and their exquisite appearance. And the artistic qualities show no sign of going anywhere soon. Just looking at them is enough to fill you with a warm happy feeling. 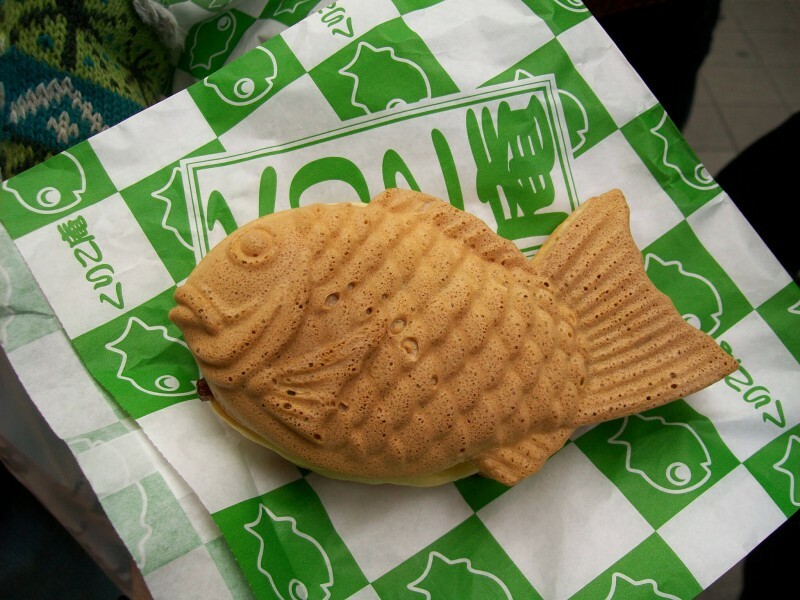 For example, there are some wagashi like this. They’re so tasty you’ll growling tummy will be replaced with a sigh of sweet relief. 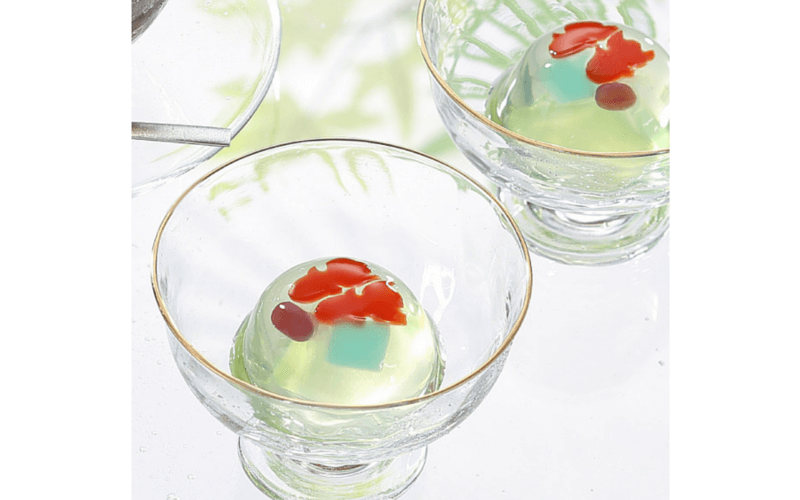 There are also wagashi designed to delight kids. These are too cute to be real! They are filled with cream and probably, no definitely, delicious! However, it’s hard to imagine actually eating them. I’d want to keep them to decorate my desk. Or even, buy a dorayaki (another type of Japanese sweets eaten by Doraemon) to feed them. 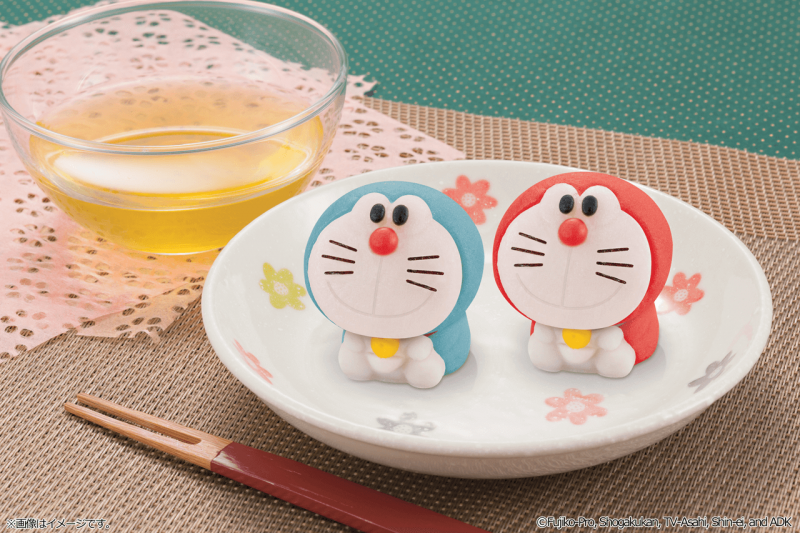 Come to think of it, Doraemon’s favourite food ‘dorayaki’ also happens to be one of Japan’s traditional wagashi. Speaking of which, lately you can even find dorayaki like this. 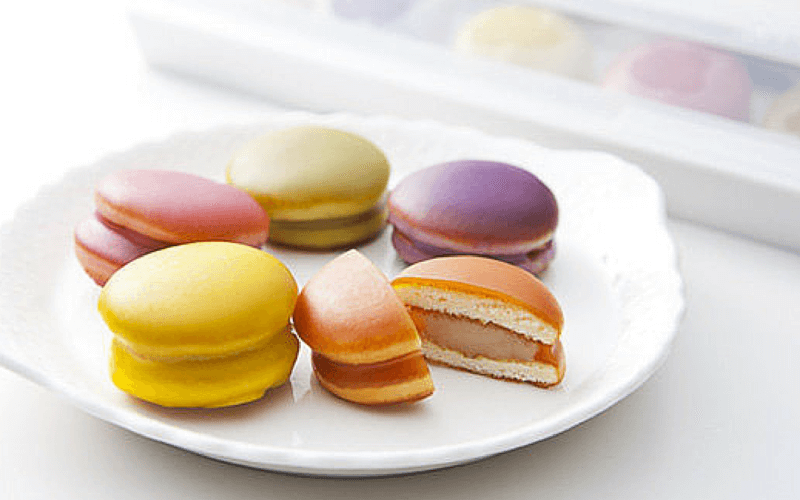 Dorayaki mixed with macaron for a more western style. It’s also very popular with young people. They are so colourful you’ll want to start a collection! Doraron is leading a new trend among wagashi, incorporating new styles into traditional sweet production, creating a more western touch. This trend has led to the following creation. 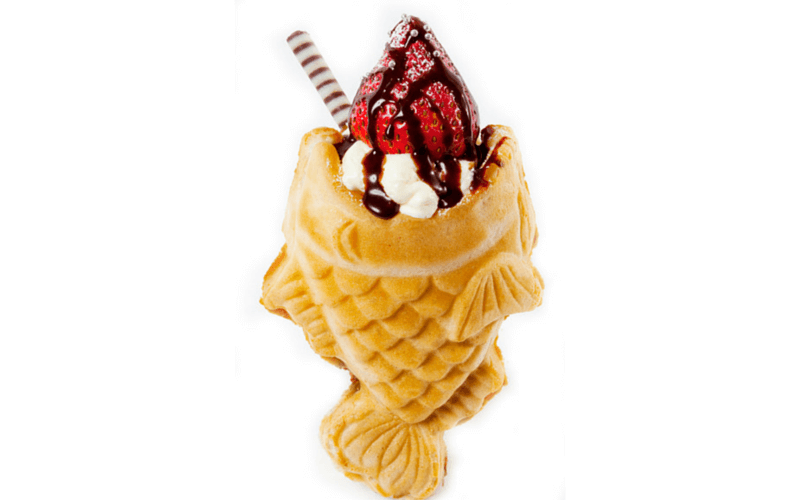 You can now bite into a taiyaki in the form of ‘Taiyaki Parfait’. 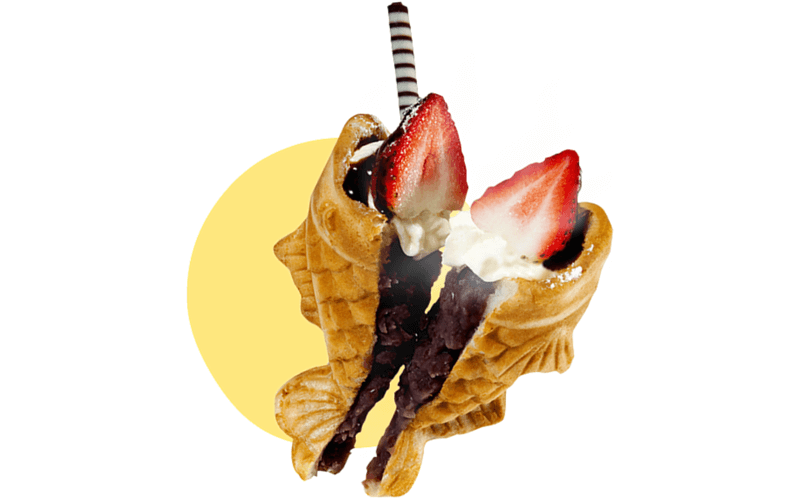 Taiyaki was originally like this. Eyes wide open, mouth closed shut, with a cold blunt expression. I can’t help but wonder if there is some meaning behind it. And now, its eyes are smiling, and its mouth wide open. Its mouth is stuffed with various fillings. Or should I say, there is a variety of fillings pouring out of its mouth! 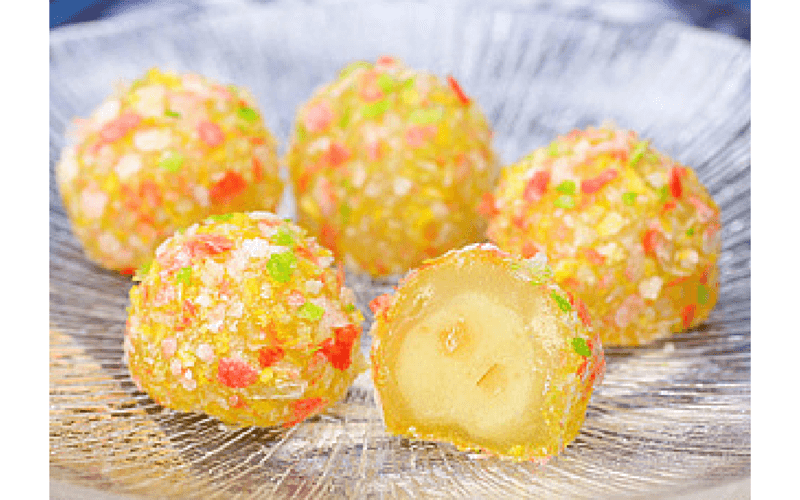 There’s no stopping the progress of Japanese sweets! 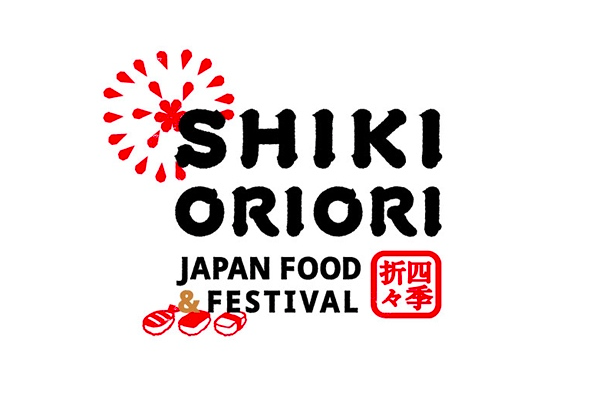 A brand new program introducing Japanese foods and festivals every day! 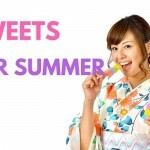 It’s full of must-see info for travelers going to Japan.